Rabbi Emeritus Daniel Pressman was born and raised in Los Angeles, California. He had a rich Jewish upbringing. His parents, Rabbi Jacob and Marjorie Pressman, modeled devotion to Judaism and community. Camp Ramah and United Synagogue Youth gave him formative Jewish experiences. He graduated from UCLA, while also attending the University of Judaism, and was ordained at the Jewish Theological Seminary in New York. 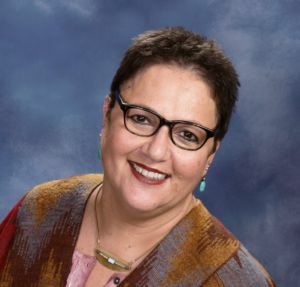 As Director of Lifecycle Events and Synagogue Ritual, Barbara has mastered her skills with Rabbi Pressman, Rabbi Schonbrun and with our former Hazzan, Melanie Fine. Barbara tutors all of our B’nei Mitzvah students – adults as well as children. Additionally Barbara teaches in the Religious School supervises the kitchen staff, manages the cemetery, the memorial wall and works with the Rabbis on Ritual related projects.